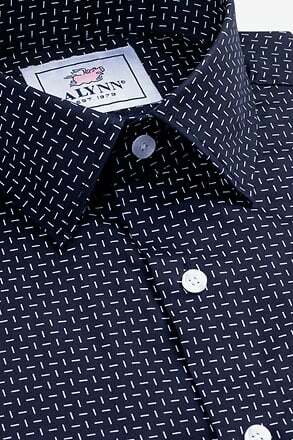 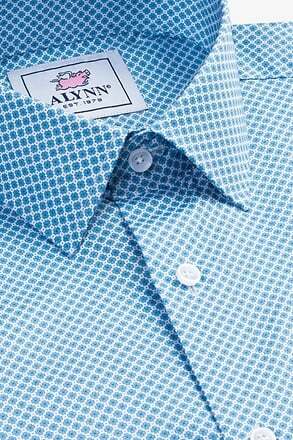 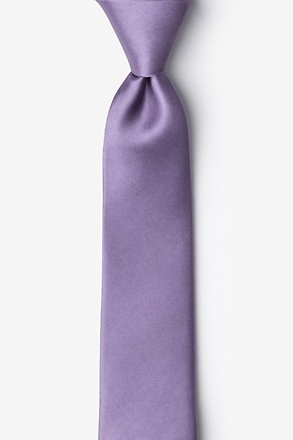 This selection of Elite 100% silk solid color neckties by Wild Ties is a great way to express one's individual style. 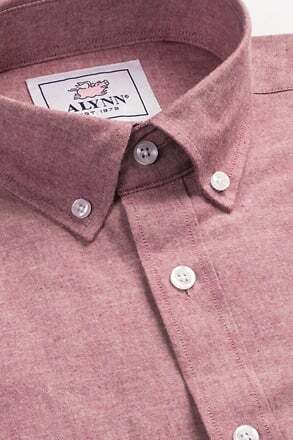 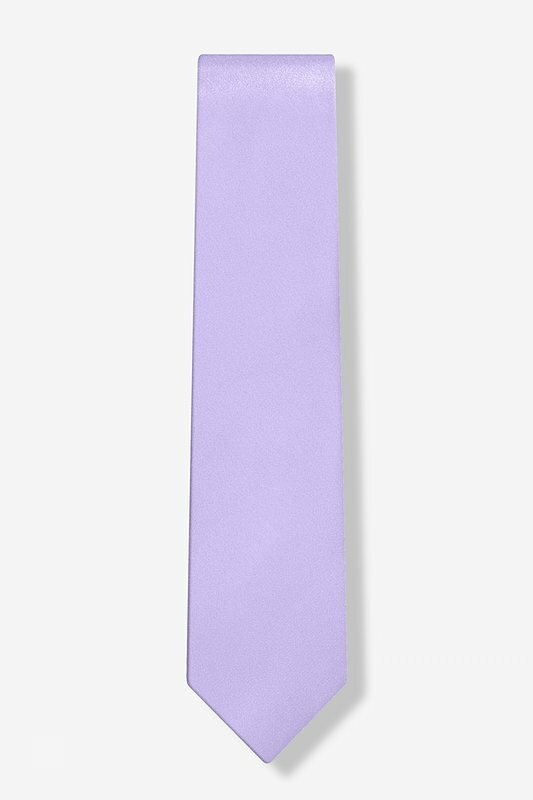 The color of this stunning hand made boy's tie... read more This selection of Elite 100% silk solid color neckties by Wild Ties is a great way to express one's individual style. 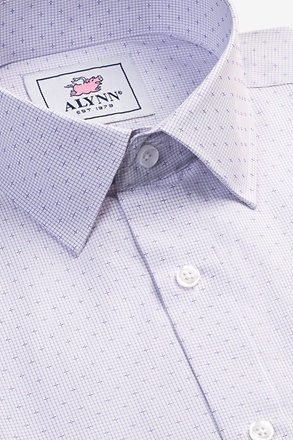 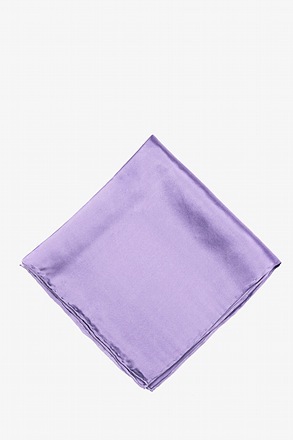 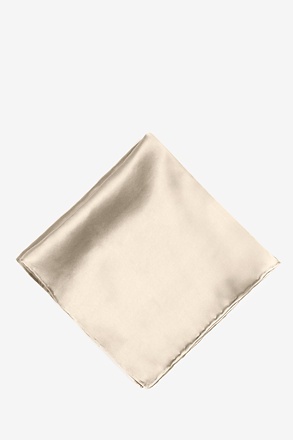 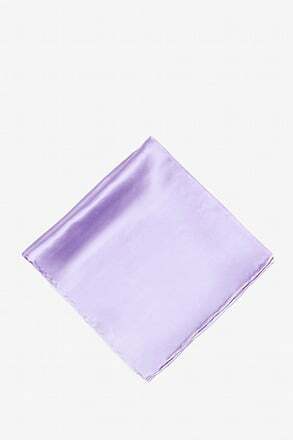 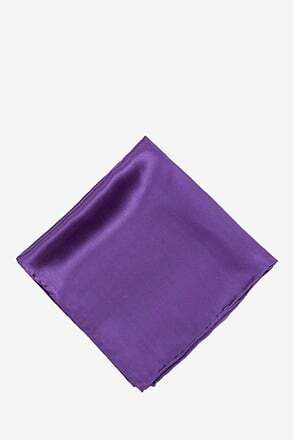 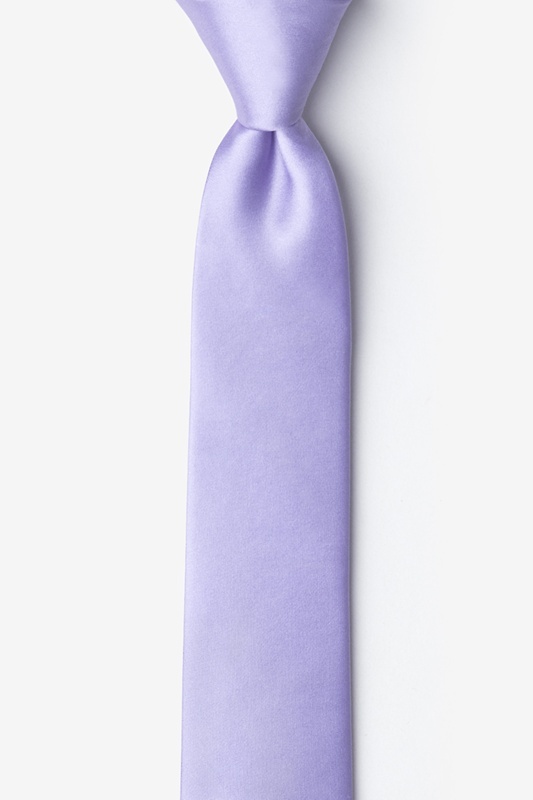 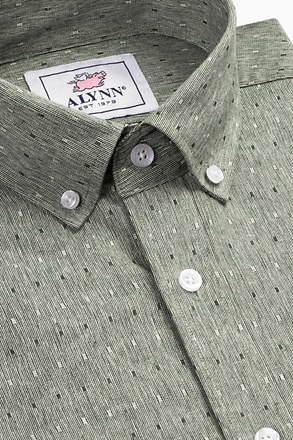 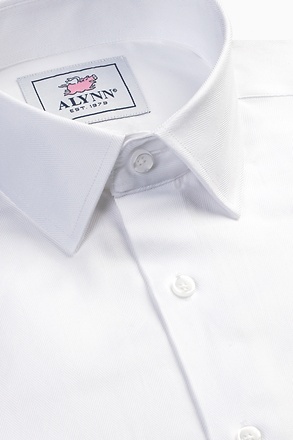 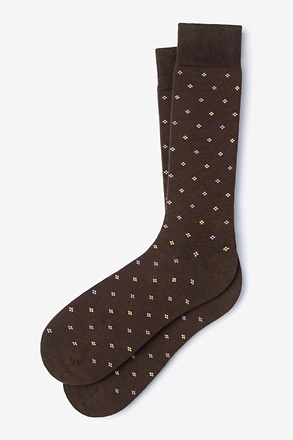 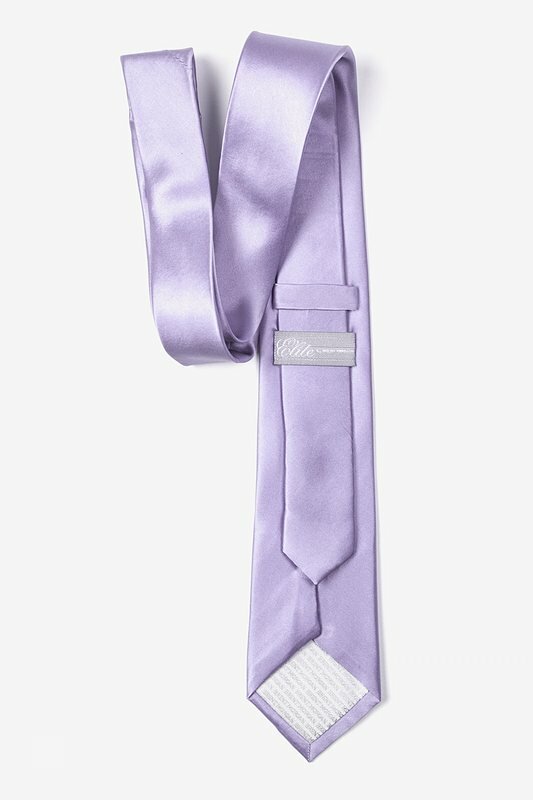 The color of this stunning hand made boy's tie is lavender and features the lustrous shine of satin.